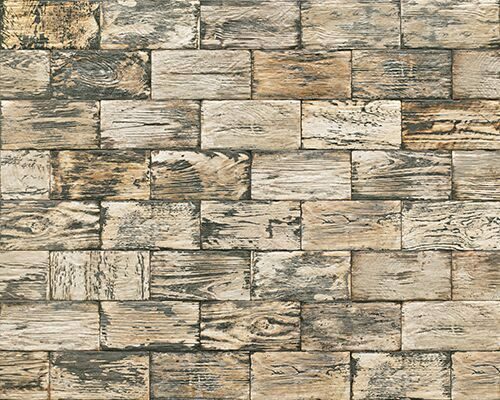 Add a touch of elegance to your home with the new Aged Wood Natural feature tile. This popular feature tile sports a natural aged wood pattern and is incredibly versatile. 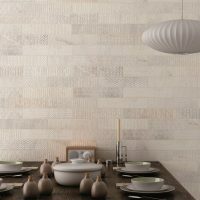 It can be used in most indoor areas as a wall tile or even as a shower tile. 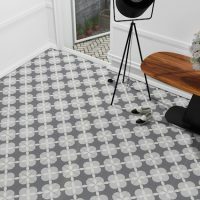 Each tile measures 100 x 200mm in dimensions and is sold per tile. 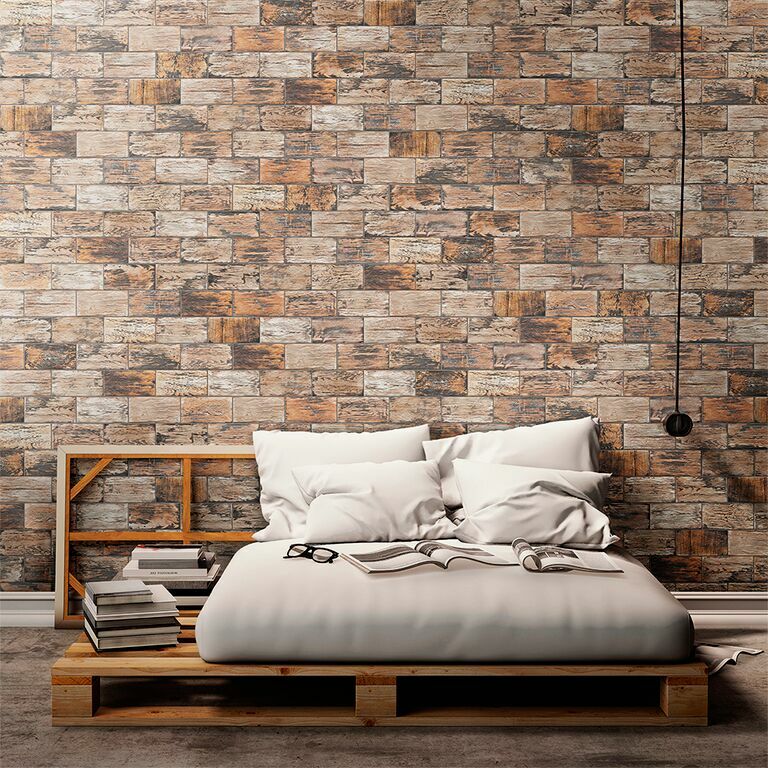 The Aged Wood Natural feature tile is an incredibly popular product that exhibits the characteristics of a superior grade product. It is designed and manufactured to be highly durable, easy to install and easy to maintain. Moreover, it is resistant to cracking and will withstand vapour condensation. For this reason, the Aged Wood Natural feature tile is an ideal tile choice for kitchens and bathrooms. If you’re looking for patterned tiles in Perth that resemble natural wood, look no further than the Aged Wood Natural. It truly does offer unbeaten quality at surprisingly affordable prices. 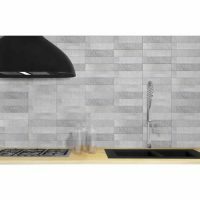 Purchase this feature tile today from Ross’s Discount Home Centre’s online store!